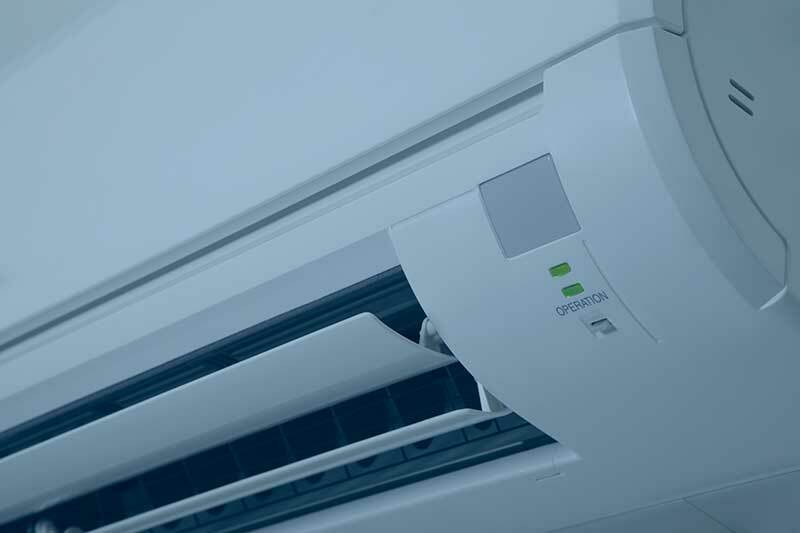 Keeping your home or business cool and comfortable all year round is a fairly simple task nowadays with a huge number of high quality air conditioning systems readily available. But not all of these systems are great for the environment – and air conditioning units have long been regarded as some of the bigger culprits doing damage to our planet. However, with more and more of us taking an ever increasing interest in the effect that our lives and our products have on the environment, the air conditioning industry is rapidly catching up with the trend, and the benefits of using eco-friendly air conditioning systems are numerous, and well worth looking into! Reducing the cost that running your air conditioning unit has on the environment goes hand-in-hand with reducing your own energy costs. With huge improvements in technological efficiency, and techniques for air conditioning, such as Hydronic Cooling and Solar Air Conditioners, the cost to your pocket will be rapidly reduced whilst you look to save the planet. A great number of these newer systems also require fewer parts to run, and therefore similarly need less electricity to run them – further reducing your energy cost. Although some of these more eco-friendly systems may require a slightly larger upfront cost to install, the long term benefits, for both the environment and your energy bills will easily outweigh the initial outlay. This may seem self-explanatory, and may be the major reason you’re looking to run an eco-friendly air conditioning unit to keep your environment comfortable, but it’s worth noting how much of a difference switching to an eco-friendly device can have on cutting emissions and helping the planet. 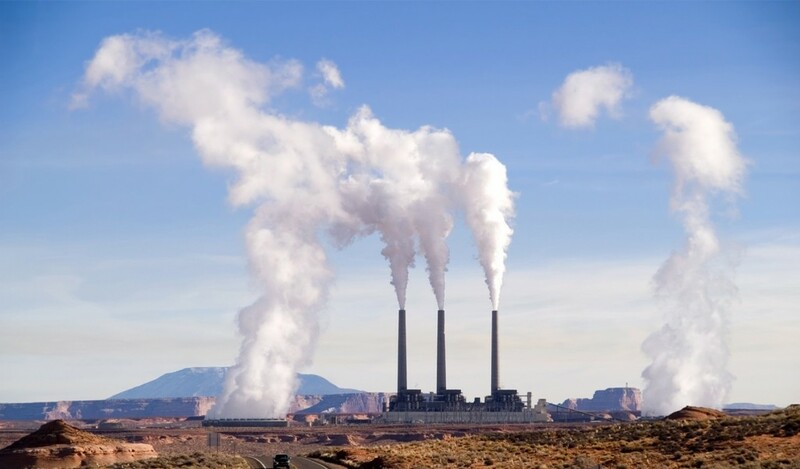 By reducing the need for electricity from the power grid, less fossil fuels are required by your local power station – significantly reducing CO2 emissions. Newer systems, such as geothermal heat pumps, though still quite expensive to set up, work on a principle of utilising the flow of heat from a hot area to a cool area. Through this simple process, cool air is not required to be generated, further reducing the pull on the energy grid and fossil fuels, but also alleviating any emissions that would be generated by traditional air conditioning systems. 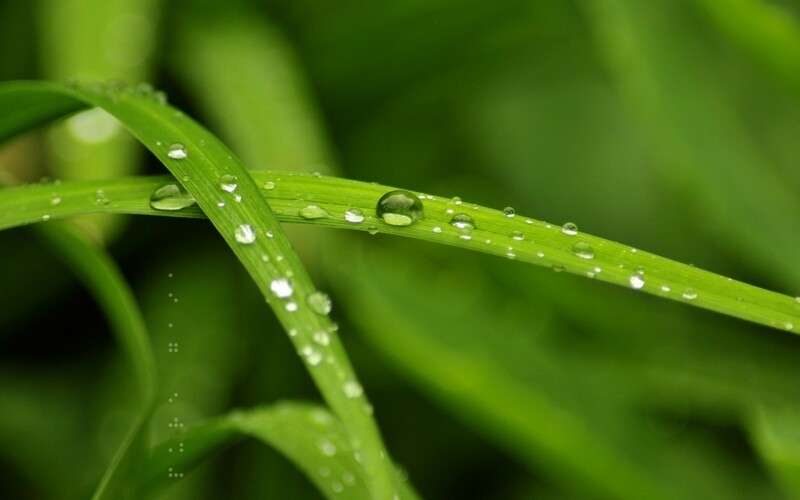 As a long-term investment, an eco-friendly air conditioning system is a no-brainer. Alongside the obvious benefits of cheaper energy bills and reduced emissions, setting up an eco-friendly system will help future generations to come. Whether you’re installing your new planet-saving device in your home or in a business environment, there are great incentives. The value of houses or businesses with eco-friendly air conditioning systems can be significantly increased by installing a new environmentally conscious system, especially due to government schemes that help to promote environmentally sensitive development. These can include tax initiatives and lower offset energy bills. Schemes such as the Feed-in-Tarriff and the Renewable Heat Incentive also provide for the possibility of pushing renewable energy generated back into the grid. Find out more in our guide to renewable energy systems. With many companies emphasising the longevity of their new energy-saving, and money-saving, air conditioning units, long warranties, sometimes up to 50 years, are now becoming more and more commonplace – another reason to invest in a new eco-friendly air conditioning system. Air conditioning can be loud – sometimes very loud! A growing number of eco-friendly air conditioning systems are less and less reliant on moving parts, meaning that the audible operating level is vastly reduced. You can sit back and relax in a comfortable environment without the loud and constant hum of traditional units. In home environments, especially, where night-time operation air conditioning is paramount, a quieter system is essential. With so many of us relying on air conditioning to keep us comfortable, why not look into making the switch to a new, eco-friendly system. The benefits are huge, both for the planet, and for you!